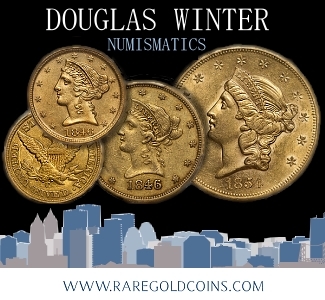 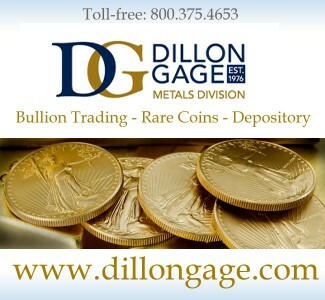 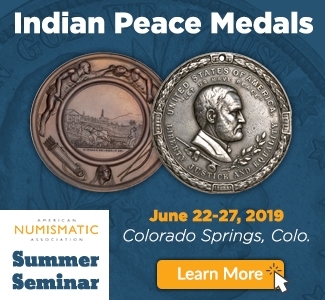 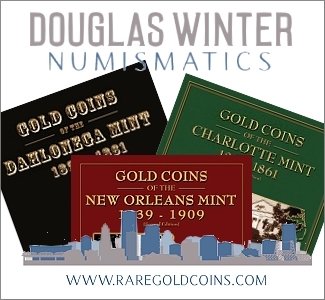 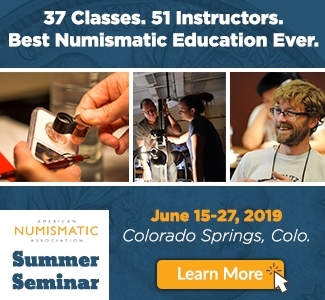 Numismatic Guaranty Corporation® (NGC®) is proud to be working withthe American Numismatic Association (ANA), the Professional Numismatists Guild (PNG), the Industry Council for Tangible Assets (ICTA), and the Numismatic Crime Information Center (NCIC) to combat counterfeit coins. 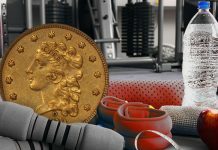 Last year, NGC launched a comprehensive Counterfeit Coins Detection portal, which can be accessed for free at NGCcoin.com/counterfeit. 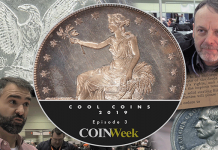 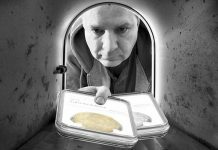 It features the 50 US coins, 25 Chinese coins and 25 world collector coins most commonly targeted by counterfeiters, according to submissions to NGC. 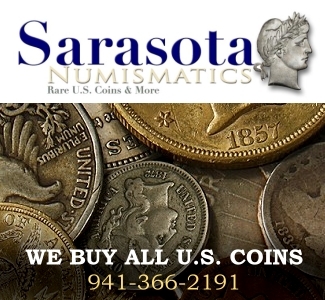 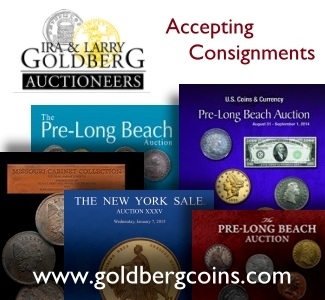 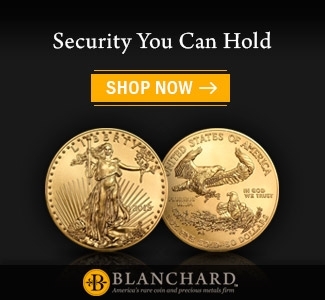 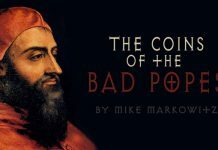 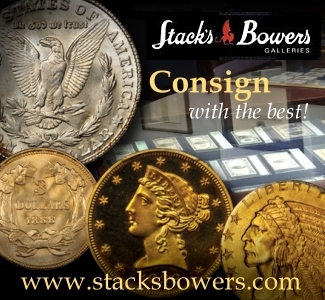 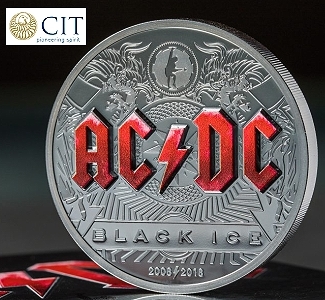 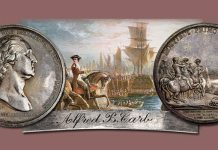 Each of these coins has on its own page comprehensive information including high-resolution images, the type of counterfeits typically seen, detection tips and other helpful details. 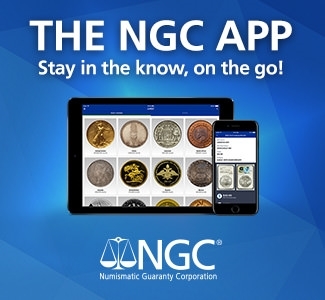 NGC President and Finalizer Rick Montgomery, one of the world’s foremost coin authenticators, oversaw the development of the resource. 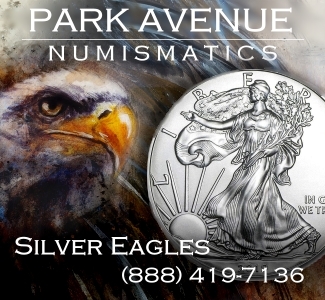 Many members of the NGC grading team also provided research and insights. 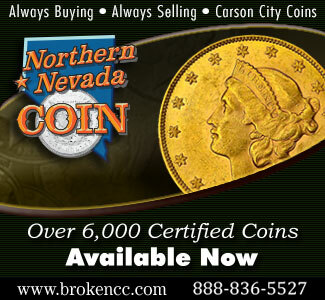 NGC’s graders have identified more than 100,000 counterfeit and altered coins since 1987. 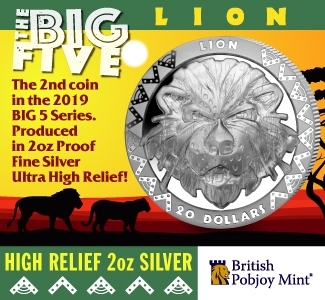 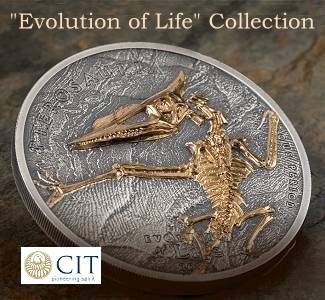 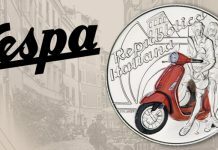 NGC is honored to work with the ANA, PNG, ICTA and NCIC, professional organizations that share NGC’s commitment to upholding the integrity of the coin collecting hobby. 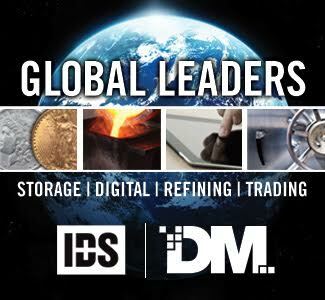 This collaboration helps the organizations to share information and reach a wider range of people and companies. 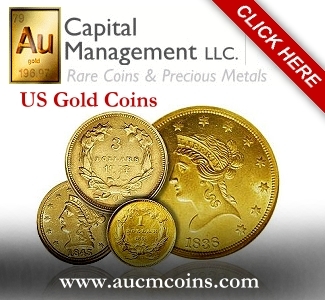 NGC is the official grading service of the ANA and PNG. 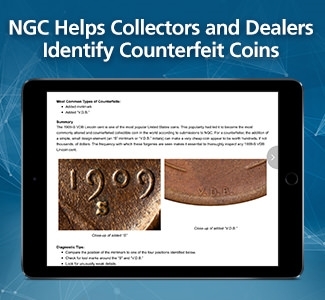 Specialists and generalists alike can benefit from the information available in the free NGC Counterfeit Detection portal. 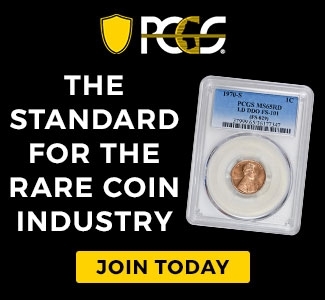 Learn more at NGCcoin.com/counterfeit.